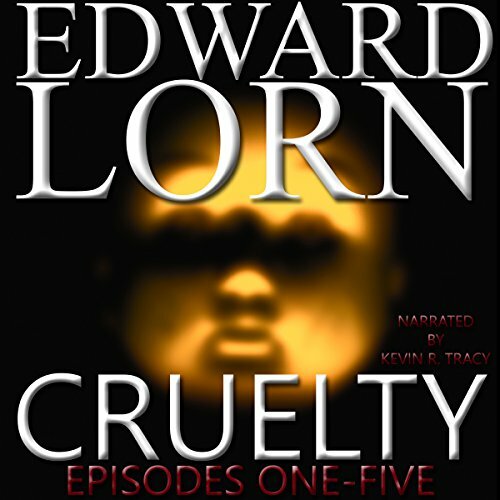 Author's note: This is an omnibus of Cruelty: Episodes One-Five. If you have already purchased these separately, you will find nothing new here. On a lonely stretch of deserted Texas highway, Will Longmire breaks down. But he's not alone. In the dead of night, Innis Blake hits someone, or something, with her car. The figure shouldn't be getting up. But it is. An unstoppable force is after Will and Innis. And before the night is over, both strangers will know the face of Cruelty. This isn't even worth my time writing a review. Yuck just yuck just yuck. The story Had awesome potential but the author clearly needs to take a class or two. Killer doll on the highway with a madman for a creator. Collects "friends" for the creator to torture. Cliche. No suspense. Dry delivery. Poor writing. Please don't waste your time. I could do a better job and I would get rejected for a child's board book!